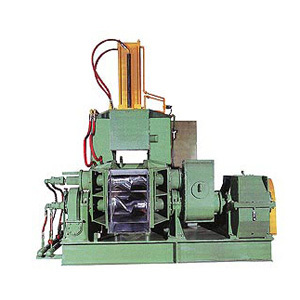 Jian Yi Machinery owns powerful technical strength, advanced techniques, the best design and strict quality guarantee system, enjoying a high reputation in Taiwan rubber machinery industry. 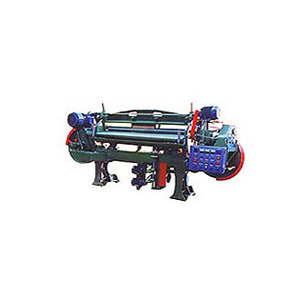 The main products are rubber kneader machine and rubber mixing machine. Most of Taiwan rubber products manufacturer are using our machines in various fields. 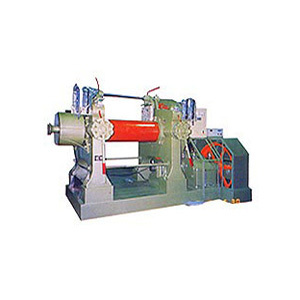 We can also make all kinds of rubber machines according to customer's needs. The products have been exported to more than 10 countries and regions. With many years producing experience, we try our best to produce products with high quality and high standard, if any questions, please feel free to contact us.